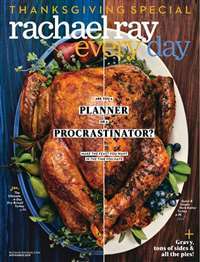 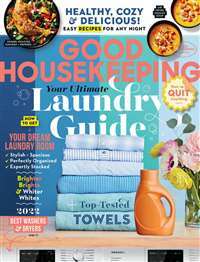 From decor to recipes to entertaining ideas, Southern Lady Magazine is your resource on the art of hospitality and the world of Southern femininity. 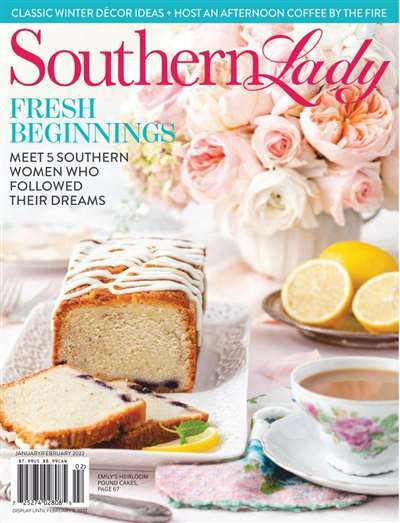 Subscribe to Southern Lady Magazine at MagsConnect Canada. 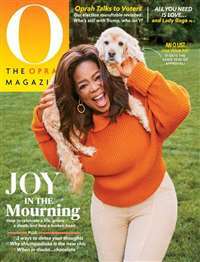 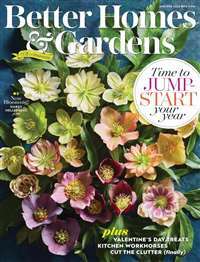 MagsConnect Canada has discount subscriptions for all Women's magazine enthusiasts.